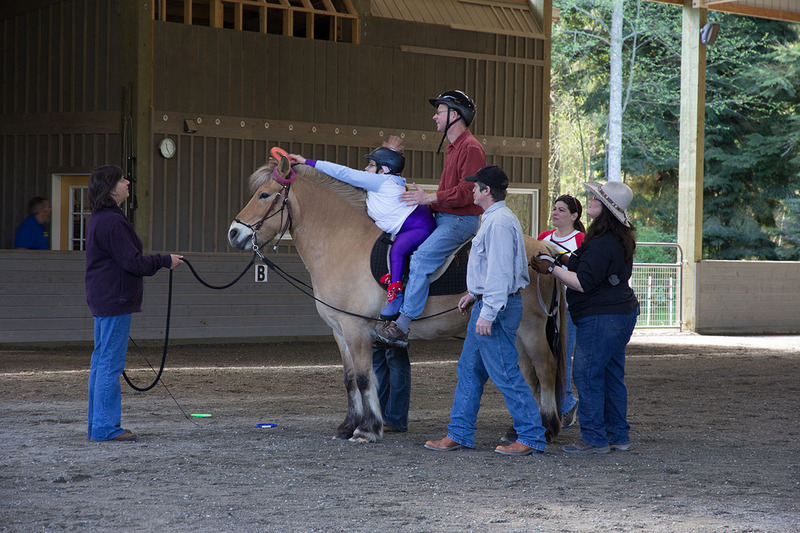 We offer a riding lessons and therapies for students ages 5 and up: Western/English, adaptive (special needs) and vaulting. 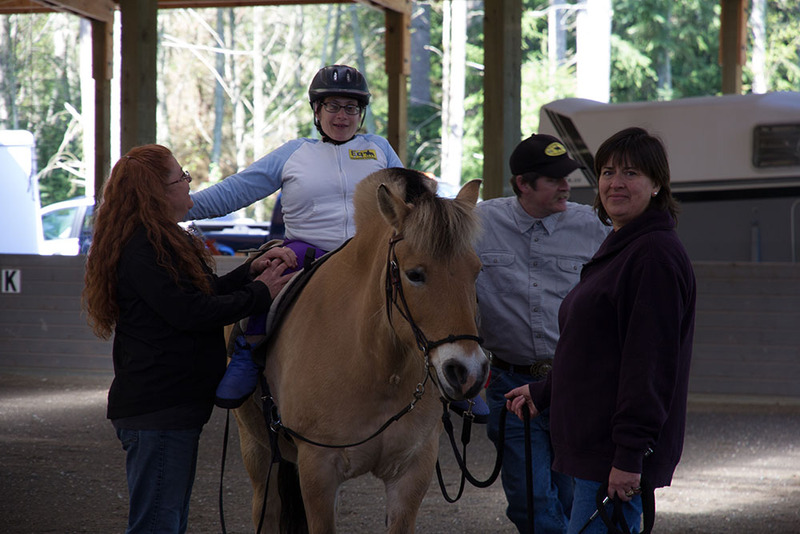 This video describes the special needs aspect of our program. Click here for lesson schedules, registration forms and payment. There’s a place for you! No horse experience needed. Check this page for recent news, events, and slideshows. 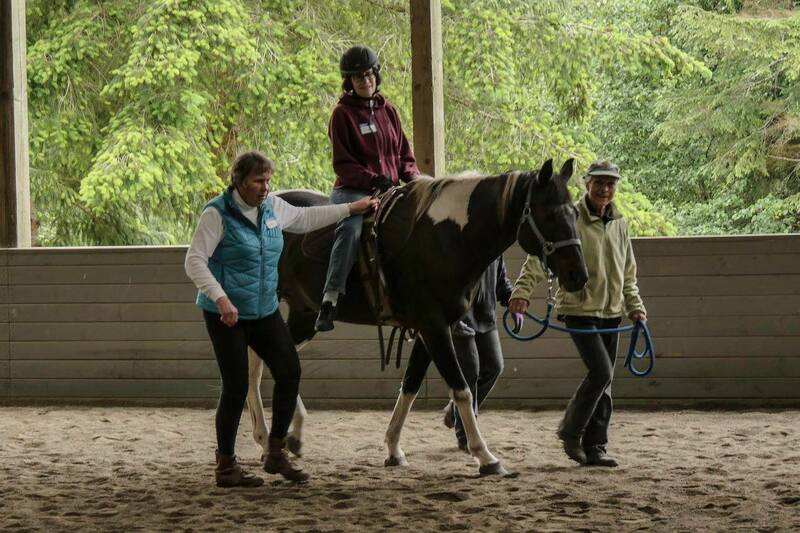 There are many ways you can support EqX! Check it out.